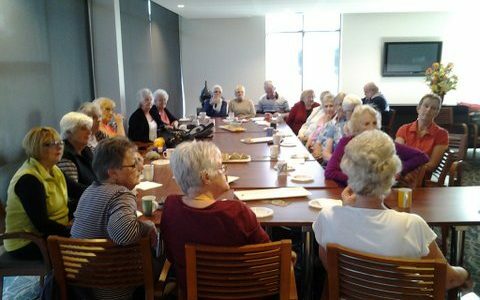 Ann Fisher invited several members of the Cardinia Waters community for lunch. Each person had either sewn, knitted, crocheted or built something beautiful for us to sell at our stalls. 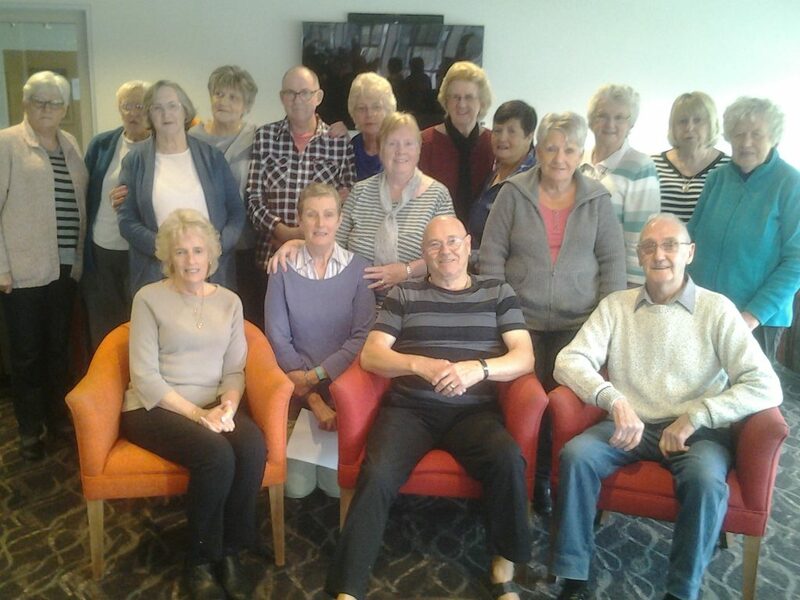 They are a fantastic group of people who are genuinely interested in, and care for, CIKA, which has been supported by their generosity over the past three years. – knitted items from Nellie and another friend. This group of people never ceases to amaze me. They are so generous in all ways, both with the items they make and emotionally. I am so happy that I met Ann and Ron, who welcomed me into their home and started this amazing journey.